D. Willz is coming out with a new ep, The Bounced Check, on November 17. 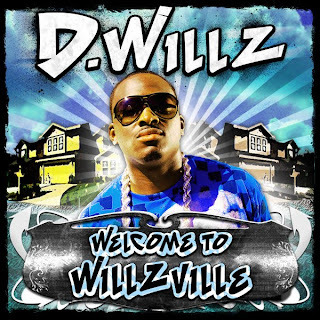 D. Willz’s raps are honest, often humorous, and draw out believable characters and situations. He hails from the Bay Area, and has a large underground following.